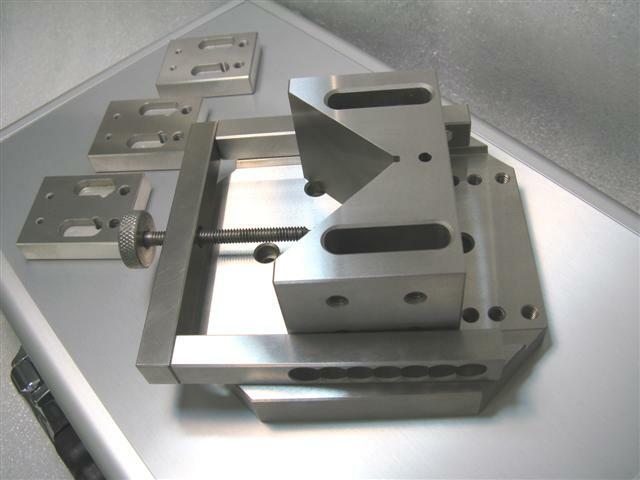 Custom wire EDM tooling and workholding fixtures can be made per your specifications. Call with a problem; let's find a solution. No job too small. Have a wire edm workholding problem? Perhaps Praxis / Imperial Carbide has a solution. Call or email with your problem, idea, or a print. There is never a charge for time involved for the design and development of custom tooling. You only pay for a finished product if you decide to proceed. Call 814-724-3732 for a quote or email a print. Call 814-724-3732 or email with your specific request. Call with a problem; let's find a solution.